In this article we’ll focus on how to secure a basic sipXcom installation and walk you through how to configure sipXcom firewall settings. Securing a system doesn’t just mean locking it down. What we’re really talking about here is protecting the system from traffic that can interrupt the system from operating the way it should. First, run your servers behind a standard firewall to off-load the brunt of the traffic from the internet. You wouldn’t put your file servers directly on the Internet, why would you put your communications system on the internet? Block only traffic that needs to be allowed inbound. If you don’t have remote users, that means everything except maybe traffic inbound from a SIP Trunk provider. Firewall products such as pfSense (www.pfsense.com) or various Cisco ASA firewalls do an excellent job of protecting your server. For most firewalls you’ll want to disable any sort of “SIP helper” or SIP ALG (application layer gateway). Remote users can be anywhere on the internet. That doesn’t mean that you need to open up your server however to the entire Internet. For instance, do you have users traveling to China? If not, why not block all traffic from China? 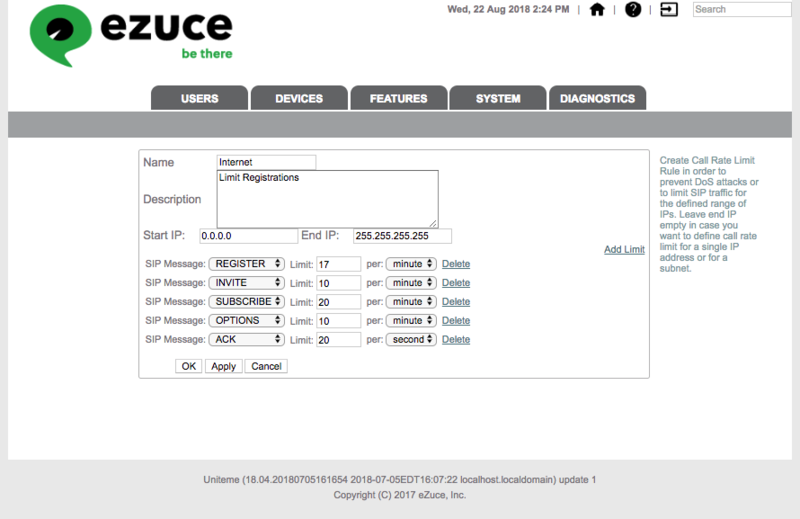 You can do this with Country blocking features in pfSense (pfBlocker – Here’s a good blog post – https://turbofuture.com/internet/How-to-Configure-pfBlocker-An-IP-Block-List-and-Country-Block-Package-for-pfSense). 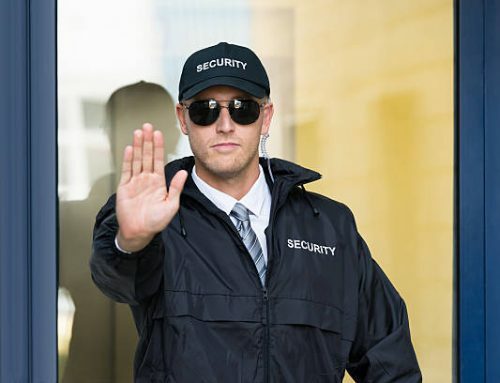 A Session Border Controller can be thought of as a SIP firewall. It knows how to inspect SIP traffic and send it along or block it or even rate limit it. We also use them to terminate SIP Trunks from providers so that SIP packets can be manipulated at ingress and egress to provider interoperability. These are incredibly useful tools when you’re trying to protect your communications assets from the Internet (or even from your own internal network). 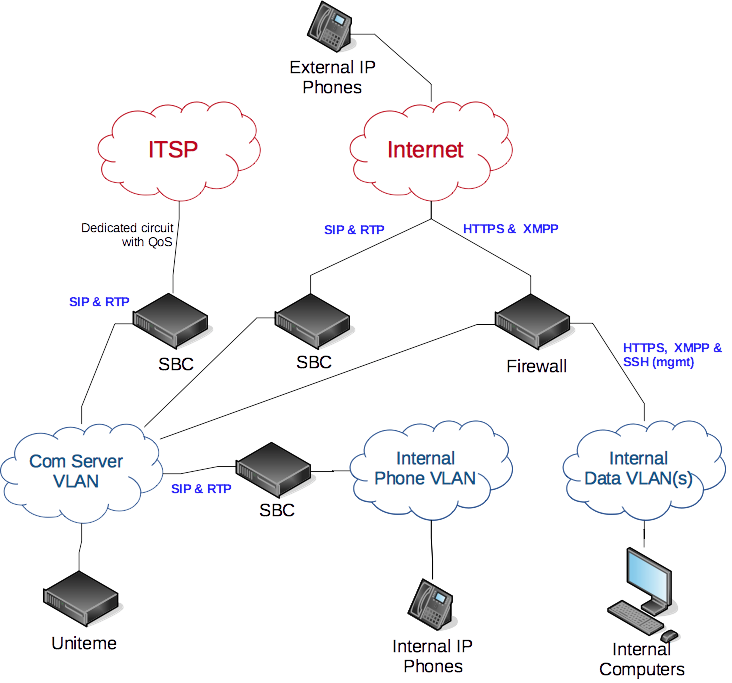 In the above scenario, the communication servers are protected by SBC’s connecting to the ITSP, roaming users on the Internet and also from the internal phone network. SBC’s can rate limit and shield the servers from bad actors as well as misconfigured devices. In the following sections we’ll explore settings that are relevant to the ‘less than Best Practices’ diagram shown above. sipXbridge is the internal trunking service that handles the SIP Signaling for trunks (it knows how to do this from System -> NAT Settings, we recommend static setting here with the NAT’d address of the server for outside the firewall). Media Relay is the service that rewrites media traffic (it knows how to do this from System -> Internet Calling). If you are running a clustered system, a Session Border Controller is required to handle this traffic. The NAT Traversal only works for single systems. No outside ports from the Internet are required to be open to Uniteme servers for this. 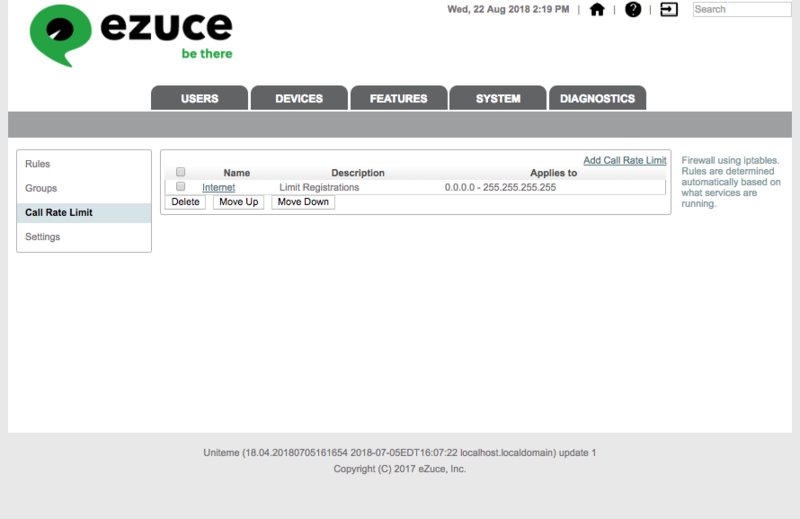 All of the trunking traffic would be directed at the SBC’s outside address and routed to Uniteme on the SBC’s internal IP address (assuming that your SBC lives with one leg outside and one leg inside). If you are running a clustered (multi-server) system, a Session Border Controller is required to handle this traffic. The NAT Traversal only works for single server systems. No outside ports from the Internet are required to be open to Uniteme servers for this. Phone provisioning can occur over HTTP, HTTPS or FTP. We recommend limiting this to HTTPS for remote users. We recommend only allowing https traffic to the server for remote access to the User Portal. If users are using User Portal with Instant Messaging, XMPP ports must be opened as well. If users need XMPP for a third-party XMPP client you’ll need to consider opening the following ports. The sipXcom system has a small integrated SBC. The Media Relay service handles the rewriting of IP addressing in SIP and media packets to send outside IP address to the ‘outside world’. The Media Relay service only operates in single server networks. If you have a clustered environment you’ll need to utilize a third party Session Border Controller. In System -> Internet Settings, narrow down the Internal IP ranges to all of your IP addresses that are considered internal to your network (i.e., addresses that do not NAT). 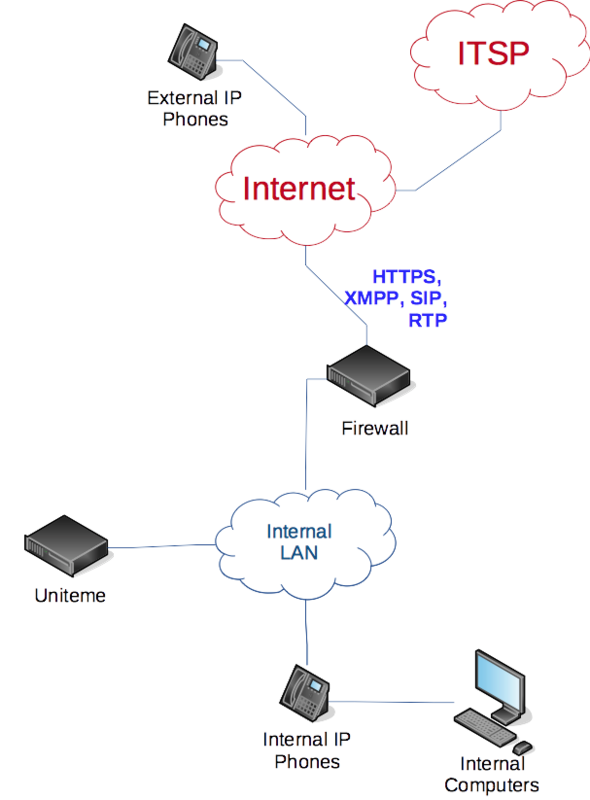 These settings are used by the Media Relay service to know when to route packets out to the Internet. In System -> NAT Traversal set the server’s NAT Config to Static IP and assign the IP address that the Server is NAT’d to on your Firewall. This tells Media Relay what IP Address to convert internal IP Addresses to. 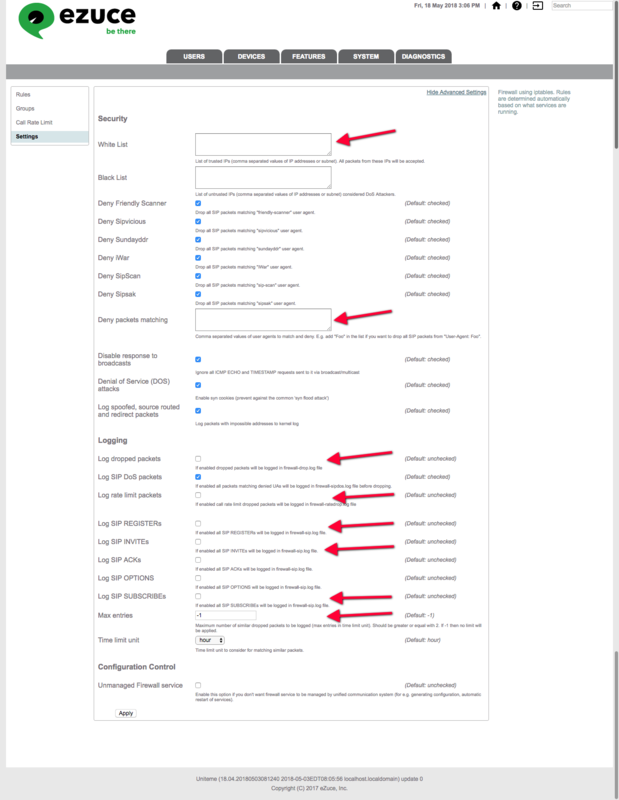 We won’t go over about Rules and Groups, they are discussed in the system settings section of the wiki. The White List should only contain addresses you want to absolutely be able to get to the system from. If your firewall settings use automation and block your PC from access, you are blocked for all ports. Also, if you whitelist an IP that IP can get to all ports on the server. So, populate this list sparingly, but deliberately. This is your back door if you don’t have console access. The Deny packets matching field is very powerful. It can be used to block certain User Agents from trying to connect to the server. The firewall searches each packet user agent and blocks IP’s that send UA data that contain these UA’s. Enable all of the ‘Log” checkboxes to get logging configured the way we need. Set Max entries to 6000 (this will keep the log from consuming the server disk space if the server is being attacked). 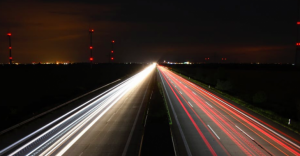 Call Rate Limits will limit a particular type of SIP traffic from specific IP addresses. 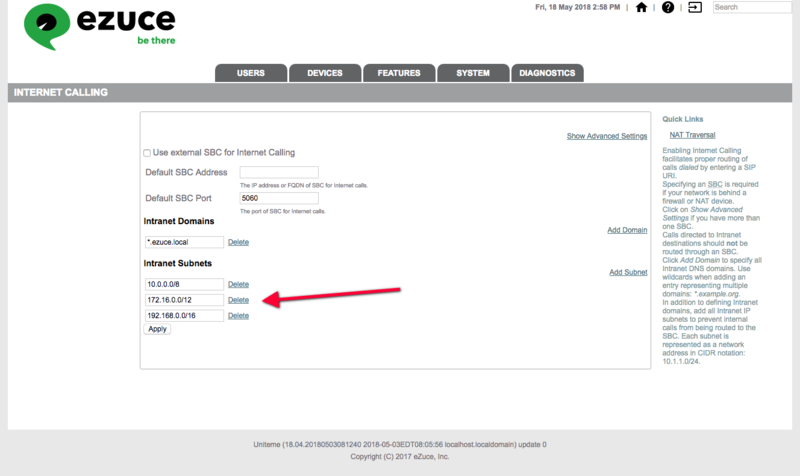 We would recommend setting up Call Rate Limits for all IP address ranges. You may need to adjust them for your users and your network. You’ll also want to ignore your SBC’s and gateway devices in the System Security settings. 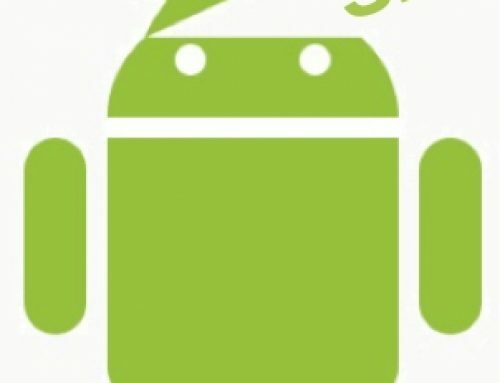 SBC’s should be set up properly to limit the rate of SIP messages forwarded through to Uniteme. Setup the call rate limit IP Range in System -> Firewall -> Call Rate Limit. If you already have one, click on it, if not, click on Add Call Rate Limit. On the subsequent page, you’ll enter a name for the range, a description and then the starting and the ending IP address of the range. Next, you Add Limits for each SIP Method and the rate at which you’d like to trigger on. The action taken is configured in System -> Security. On each SIP Method rate limit, you’ll want to configure a sensible rate for each IP address in that range. For example, set up to watch REGISTER at 15 per minute, INVITE at 10 per minute and SUBSCRIBE to 20 per minute, Options at 10 per minute and ACK at 20 per second. These settings are not good for a remote firewall with 20 phones behind it but would be sufficient for a home user with 2 or 3 hard/softphones. You’ll have to adjust these rates to suit your user base and then maybe create other zones for remote offices that don’t connect to the server through a VPN tunnel (if through a VPN, they would be considered an Internal Address and would not go through NAT Traversal settings). INVITE: 20 per minute (there are typically 2 for each call, and then there are Invites when calls are put on hold, or calls are transferred). SUBSCRIBE: 5 per minute (a phone should only subscribe to MWI and BLF’s and Shared Lines at a rate of once per hour). You’ll want to scale the above numbers by the number phones that might be behind that NAT device. If the remote office is coming through a VPN tunnel, however, all of the remote phones will be unique IP addresses so there’s no concern then. It’s important to not disable the firewall settings just because your phones are starting to be blocked. More than likely they’re being blocked for a reason. Either the device is misconfigured in some way and spamming the server with traffic (which you’ve successfully handled by blocking the offender) or you’ve got to go back and maybe loosen up some of your rate limits. Check out the log files and sort out why the phones are being blocked. Your sipXcom users will thank you for it. In a following blog we cover the SIP Security settings that configure Fail2Ban.